Ideal for current Resolve Colorists with at least a years experience or students have previously taken an ICA Resolve class. 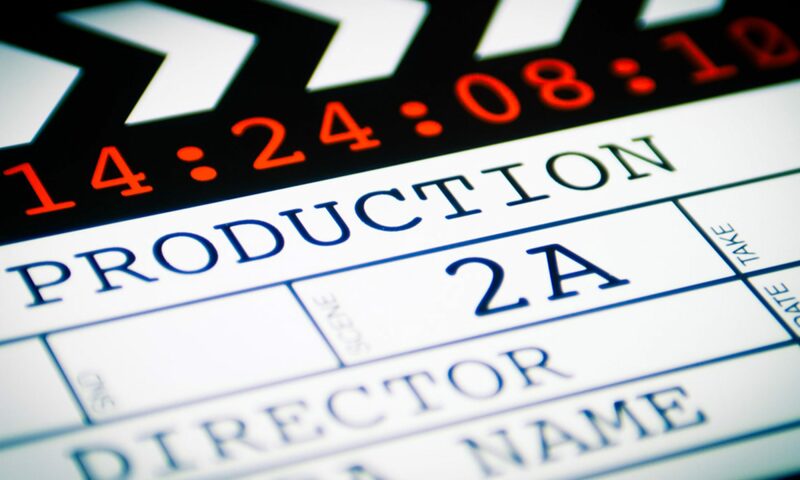 Students will learn how to bring a movie or sequence to life. They will review movie and drama sequences and discuss how the color and mood has enhanced the film. They will also learn how to create the traditional “looks” from movies, TV commercials, and music videos, as well as how to match those looks, not only shot to shot, but also to an entire scene. The instructor will address the different challenges presented by each sequence or camera, along with the different creative ways to color them. Students get the chance to do the same in a timed situation, just as in a real session, but with the instructor playing the client’s role. Each grade is then reviewed by the group to simulate a client review session. This class is offered as a BYO laptop option. Students are encouraged to bring their own footage to work on and share with the class. We will also look at the best practices for approaching a session, when to push the grade, and when to hold back. Learn about how the instructor deals with clients in the room and how to make sure they come back. Create established looks and explore how to make new ones. Remember: It’s a subjective art form, so just play and have fun. Beauty-type TV commercial shot on the BMCC. Great for doing very soft/mist type looks. Great for exploring the Resolve OFX Plugins. A war sequence shot on Sony F3. Fantastic for a ‘Saving Private Ryan’ Bleach Bypass grade, a hot jungle look, or the classic Day for Night feel. “House of Cards” reconstruction of the classic Netflix show, shot on Arri Alexa. This includes dialogue and re-enacts the original scene. BMW TV commercial shot on Alexa that focuses on how we can make the car the star. TV station promo. Ideal for skin tones and matching. “Courtroom” problem grading challenge in ACES shot with the Arri Alexa, BMD Ursa Mini Pro, GoPro and Sony FS7 cameras. A “Peaky Blinders”-type BBC period drama graded with a soft highlight look, then an alternate hard grainy Bleach Bypass grade. Using LUTs in a creative way. Using Plugins and Resolve Presets. Preloading your timeline with a set Node tree. Log grading versus Lift Gamma Gain. Advanced keying and Curve control. Power Windows used in a creative way. When to use the OFX plugins. All students receive an ICA Certificate, selected media, and PDF tutorials. Previous PostPrevious ICA | RG201. Next PostNext OUR. MAN. BRIAN. IN. JAKARTA.